Five months into this year already! Time goes so fast! It seems like just the other day half the country was fighting snow storms and blizzards. Those days are behind us for a while, and it’s time to enjoy the true beauty of spring. Have you finished planting your garden? 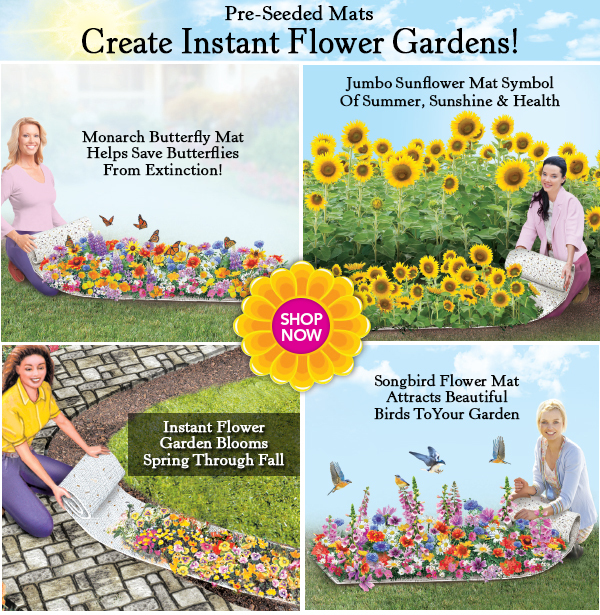 Take a look at these awesome pre-seeded flower mats. 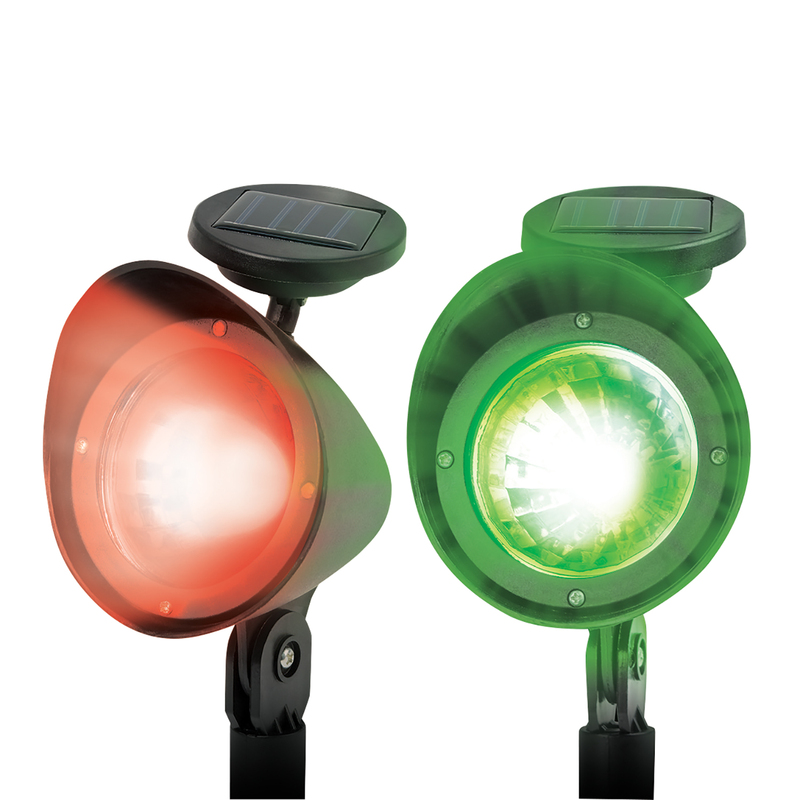 They can help you brighten up your yard in no time at all. 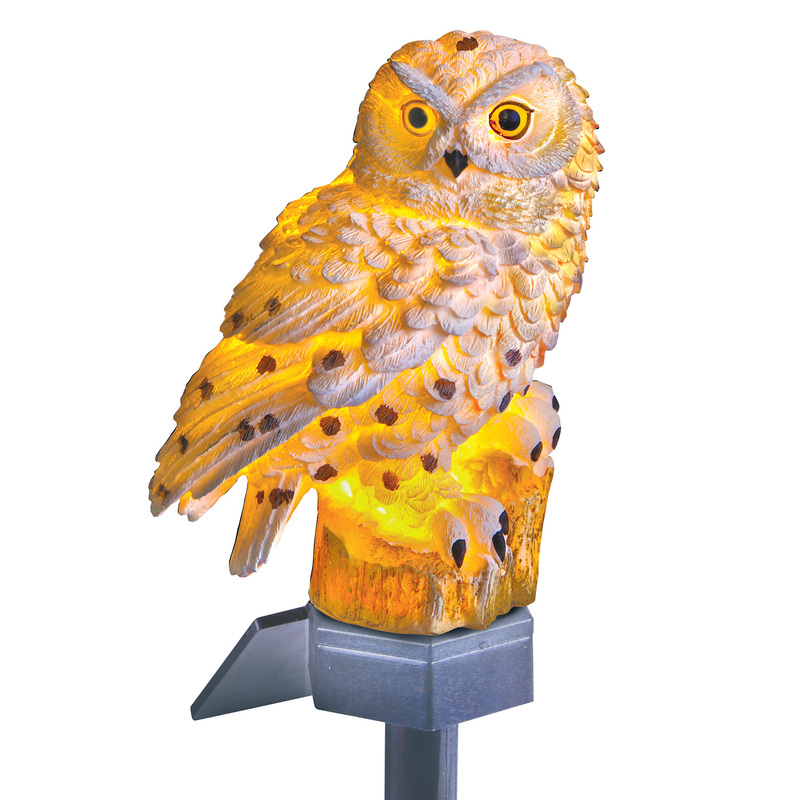 DreamProducts.com offers so many unique and interesting Lawn & Garden items to brighten up your season and add those little touches that make all the difference to your yard. 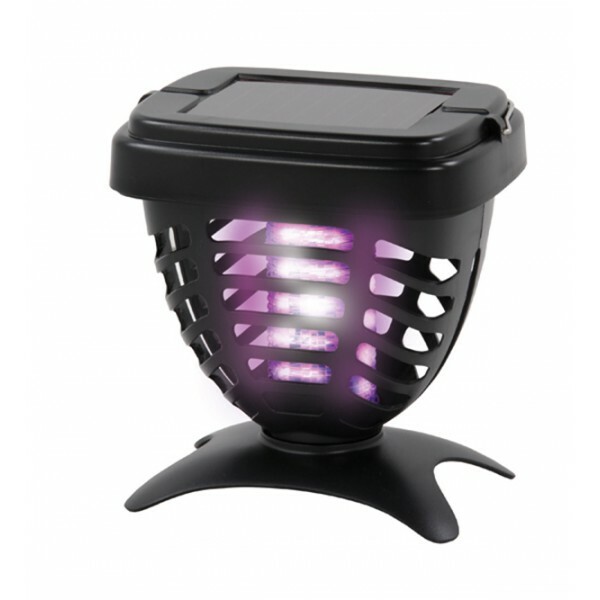 … to distinctive and colorful outdoor lighting. 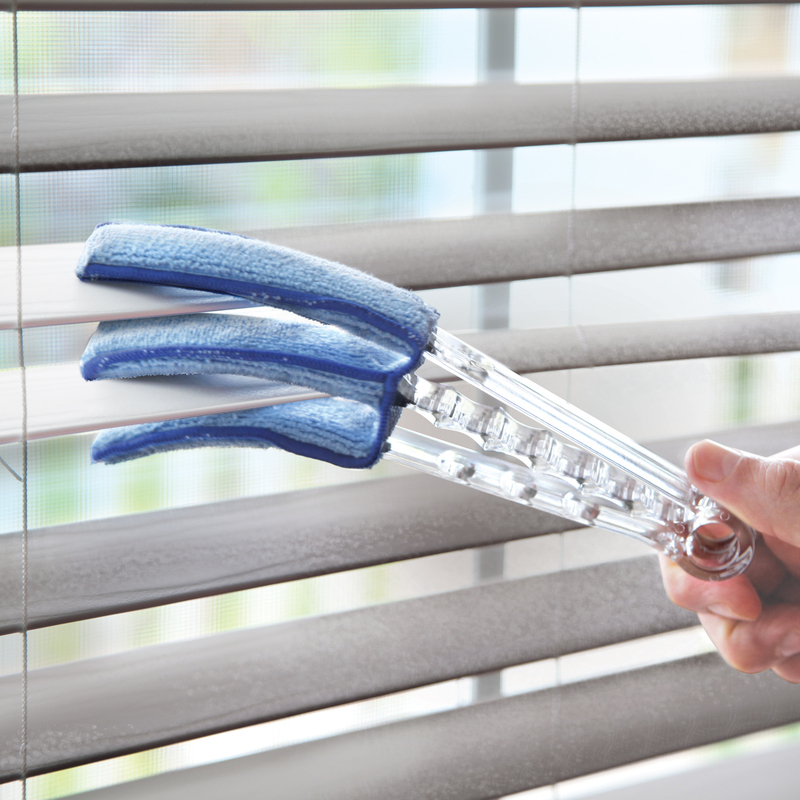 We offer such a wide array of lawn and garden tools and gadgets, we know we have something you can use at prices you just can’t beat; and remember – our Shipping and Handling is FREE! So plant your garden, decorate your yard, and enjoy some backyard BBQ’s! From the Dream Products Family to yours – we wish you a WONDERFUL SPRING!